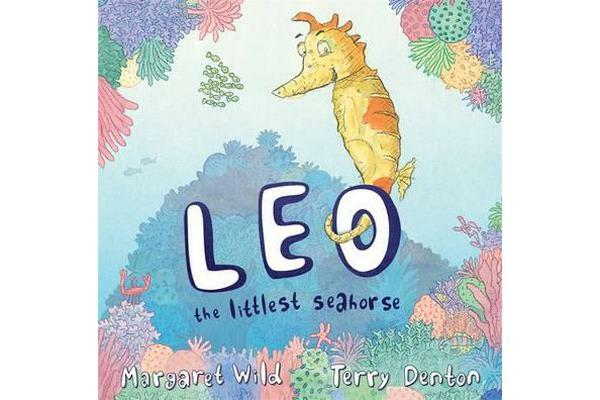 In the warm waters of the coral reef, one hundred and one baby seahorses are born. 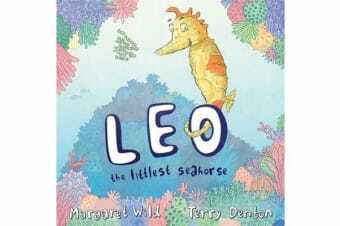 Their world is full of surprises, and there is so much to learn – especially for Leo, the littlest seahorse of them all. But when danger strikes, it’s Leo who surprises everyone with a special discovery of his own. From two of Australia’s best-loved picture-book creators comes this delightful story of small creatures on a big adventure.